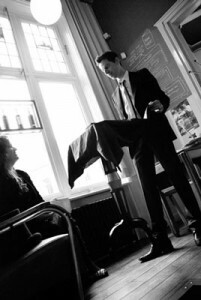 Illusionist Jochem travels the country and performs various shows. You can visit him at the Theatre with his latest show, called ‘Influence’. You can also book him, as a magician, for your event or seminar. His shows are peppered with humour and interaction but do not expect dancers or other performers. 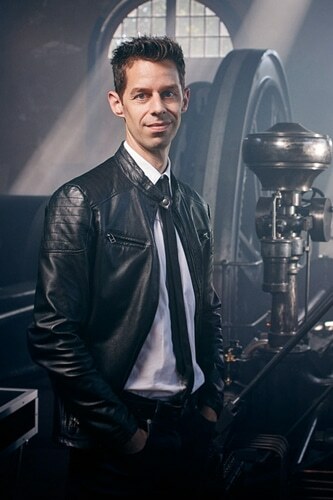 Jochem performs solo, on stage, as an illusionist or at your table. With close-up illusions, the strangest things can happen: Mind reading, unexplained touches and special acts with coins, cards, balls, and rubberbands. Jochem performs as an illusionist at your table. He reads your mind, pickpockets your watch or turns a stack of scratch cards into genuine banknotes. The big advantage with close-up illusions is that they are so close you can really get a good look at everything that is happening. The experience of a close-up illusion is so much greater than other magic shows. Jochem also handles shows on stage, in which he presents small illusions such as the floating table, the banknote that ends up in a lemon, and an escape act. Comedy and astonishment are always included in the act. 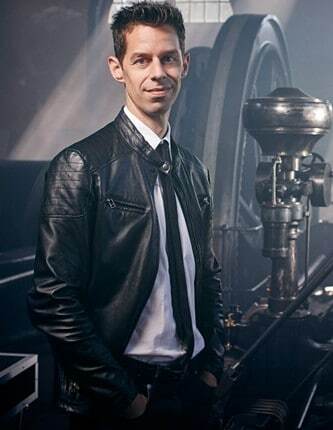 Jochem as illusionist in Dutch comedy series Popoz.